The Head ComforTac Traction grip features an innovative triple-layer design and offers great tack combined with cushioned feel. Perforations are extra large, which increases moisture absorption and air flow for even greater comfort of the user. This quality grip by Head also offers maximum traction and excellent control of the racket. 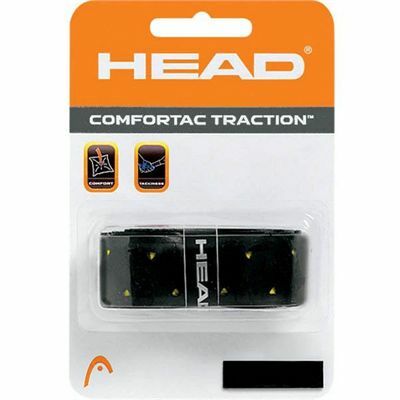 for submitting product review about Head ComforTac Traction - 1 grip.